Looking for a delicious meal to cook for Father's Day? We recently received Dei Fratelli spaghetti sauce to review, and we loved it. 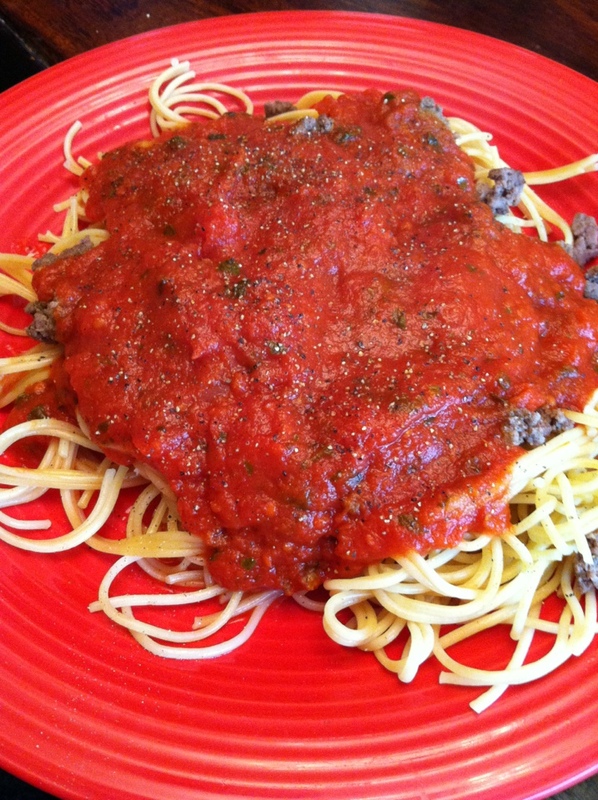 Spaghetti is so delicious and easy to make, especially for a large group of people! We had ours for dinner, and even the kids enjoyed it! To make it even more filling, consider adding a cesar salad and breadsticks or garlic toast! 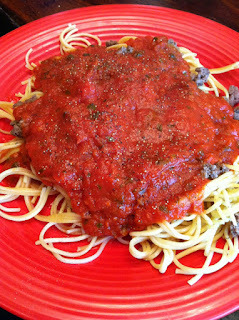 My kids also love to add parmesan cheese to their spaghetti! The sauce is savory and filling, and had a great, sweet, fresh taste to it! 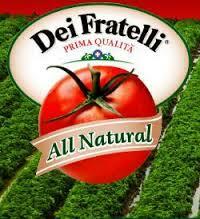 Put together a gift basket of Dei Fratelli for Father's Day. It could include Dei Fratelli Pizza sauce as well! Great for homemade pizzas! 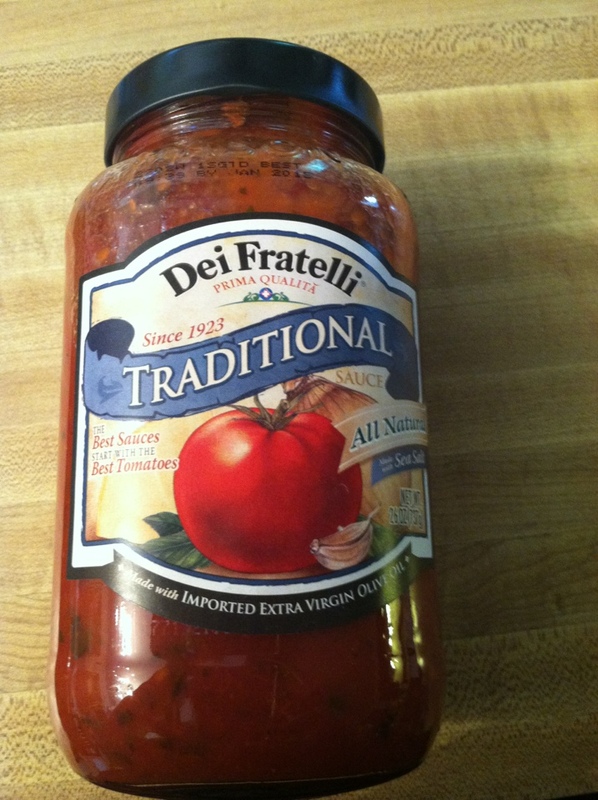 MamaBreak received Dei Fratelli products to review here on MamaBreak. We did not receive any other type of compensation. As always, our opinions and experiences are our own.